in the Entire Rockville MD and Bethesda MD Area! 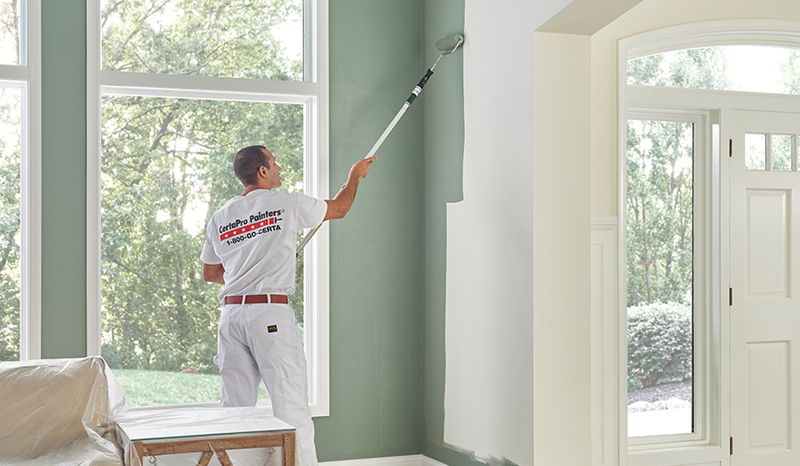 The team at CertaPro Painters® of Rockville MD Bethesda MD, is well-positioned to address the unique architectural styles, aesthetic and climate-related requirements in your local area. This allows us to give accurate quotes while providing high-quality workmanship. Discount is applied to any interior painting project of $1,000 or more. Cannot be combined with any other offers. Not valid on current estimates or proposals. Available at CertaPro Painters® of Rockville MD Bethesda MD only.